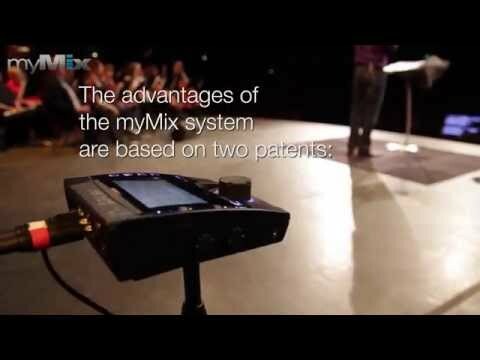 myMix Personal Monitor Mixing System - makes compromising your monitor sound a thing of the past!.. 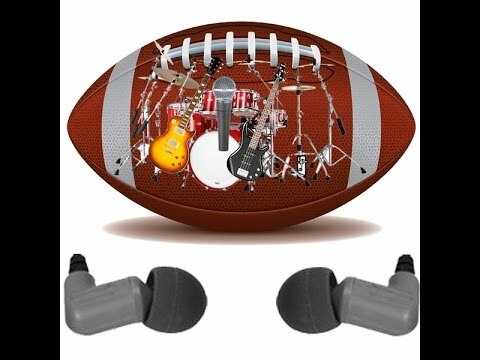 Sucessful In-Ear Monitoring - learn what's really important to avoid frustration! ..
What will myMix do for your music ministry? The myMix system has been used in everything from small churches to the largest congregations. Thousands of satisfied customers have already discovered the advantages of this flexible system. ..
KES THE BAND loves myMix- they use two kits for stage and studio. Audio in this clip partly recorded..
... we LOVE these units. Our band plays a lot of festivals where pro sound is provided and somet..
Club Gig in Nuremberg, Germany, 5 myMix and 1 IEX16 for monitoring, soundtrack recorded live on ..
12/05/12 Radio Festival @ Parque Simon Bolivar, Bogota - Colombia..
Filmed at Sunset Cove amphitheater in Boca Raton Florida on 4-20-13.This is the first video of m..
'Loco Flamenca' by the Terence Hansen Trio..
8 myMix are used in an ob van in France as listening and intercom system..
Chase Ryan (has worked for artists such as Debby Ryan, Alyson Stoner, IM5, Mdot, Bella Thorne, Latin..